The One Plus 2 is a phone flagship design for less money than you would normally pay for such a device. it has a modified Android OS “Cyanogenmod” that is fast, free of bloatware and very good with battery life. It has optical image stabilization, large pixels for a 13 megapixel sensor, fingerprint sensor and a great alert switch so you can deactivate alerts in a custom way when you are sleeping, in a movie theater or simply want to disconnect for a while. It is a lot of phone for the price. Even the One Plus 1 is still used in benchmarks today as a competitive phone in the mid range. As you an see the phone is relatively inexpensive in USD but in other currencies it starts to feel a bit expensive. Due in part to currency devaluation and part to tariffs. You will only be able to get a One Plus 2 with an invite which is easily requested at their website here! The One Plus 2 may be just what you were waiting for and while the new features like USB Type C are enticing, the phone is no flagship when it comes to high frame rate performance. 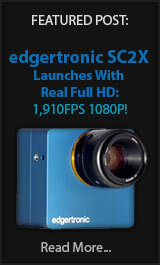 As to the quality of the video capture it will be a matter of looking at real world samples once it is in users hands. 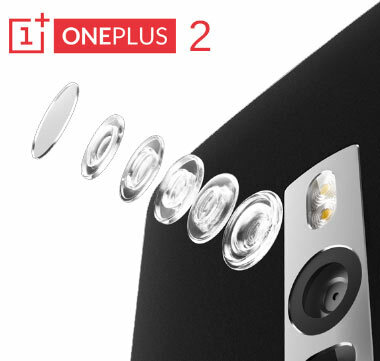 For more info on the One Plus 2 click here! One Plus 2 Hands On Quick Look by Nothing Wired! Moto X and Moto G Stay at 120fps 720p also! All of the Motorola phones released today the Moto G, Moto X Play and Moto X Style “Pure Edition in the US” will max out at 120fps in 720p if they have a slow motion mode. Rumors fell flat when it came to this release even as far as faking part numbers and features in printed cardboard. As rumors go these ones were way out there in production but far from reality. Out of the three phones the best bet for camera performance is the Moto X Style or Pure edition if you get it in the US. The phone is a flagship device with multi band and world support with probably a camera that makes no compromises compared to previous Moto X phones. Dpreview has a preview of the Moto X Style/Pure here with real world samples. 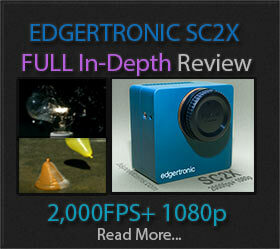 It has a lot of good image quality packed into a sensor that is state of the art today. 5.7 inch screen, pure android experience with no bloatware or carrier-ware and at $399.00 direct from Motorola and partner stores. It seems this device is a what the Nexus 6 owners wanted last year but couldn’t get. This is by far the best performing Motorola Phone in recent times and the best camera from early reviews. It is a disappointment that slow motion has taken a backseat approach here with only the bare minimum frame rates and just 720p resolution. 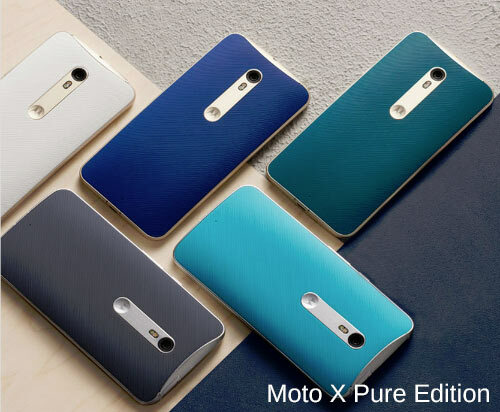 More info on the Motorola Pure edition / Style Here! As far as the Moto X Play and G, they are lower end devices with lower resolution screens and more modest feature sets. All customizable in design as the previous versions and good performing phones at reasonable prices. 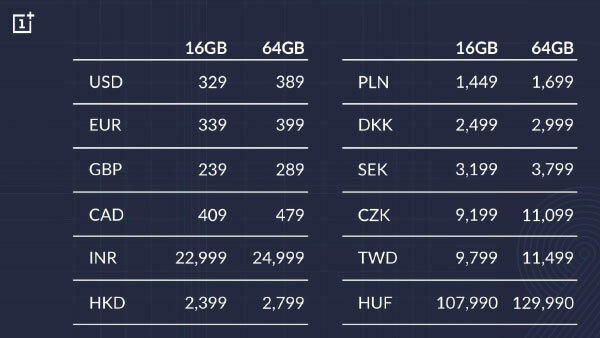 The days of Apple charging near 1k for a new iPhone may be nearing an end with such high end offerings at under $500 USD. The Moto G has a Waterproof rating of 7 so it will be the more rugged device if you plan to take it on a rainy trek or even to the pool. Phone Arena has a great side by side feature set comparison for the three Motorola announced phones here! Both the Moto G and Moto X Play claim to have slow motion features but do not specify the quality or the frame rates. We are almost certain it will be 720p 120fps as it will probably won’t be ahead of the Moto X Style/Pure which is the more high end of the three. So there you have it, three new Moto phones and the heavily anticipated One Plus 2 are shown today and none of these 4 phones are what we call ideal for slow motion. If you are in need of a flagship phone this year you should take a look at the One Plus 2 and the Moto X Pure edition which are some of the best hardware announced this year. If you want to spend less and are not looking for a very high end phone, the Moto X Play and Moto G Waterproof are pretty good offerings for you and a family member. Things are heating up in the mobile space and will continue to be for some time, lots new devices coming and some with true higher end slow motion specs. Stay tuned. Thanks for your support of HSC! Previous Postfps1000 July 2015 Update!Next PostCanon ME20F-SH Records 4,000,000 ISO! disappointing.. until there’s a smartphone that can do 120fps at 1020p and 240fps at 720p ( like the rumors promised), I will be sticking with my 3year old phone. How to remove slow motion for video?? All video are running slow.. Try going into your camera app and video settings to turn off 120fps slow motion and choose either 4k 30p or 1080p 30 or 60fps.